Outgoing postcard US-3941386 to France shows Fallugia paradoxa, commonly known as Apache plume. 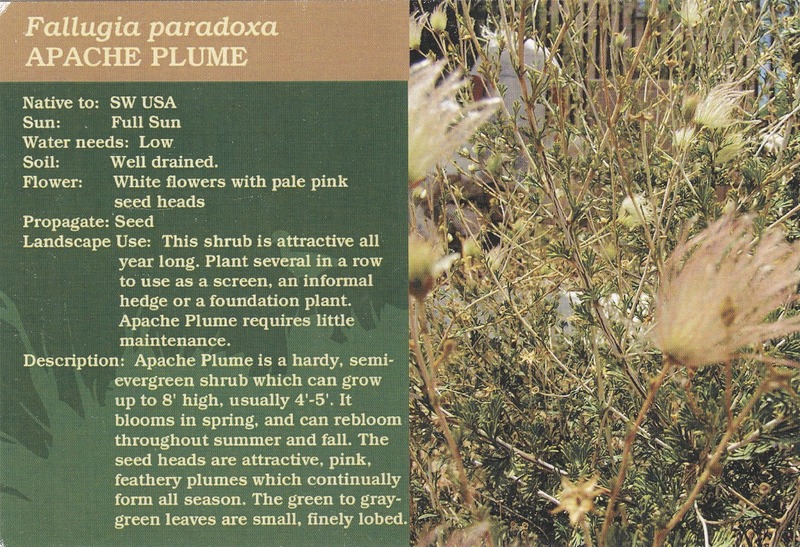 Native to the southwestern United States and northern Mexico, it is found in arid habitats such as desert woodlands and scrub. 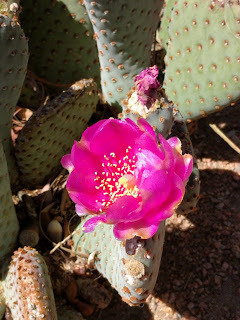 I have seen it in the Red Rock Canyon National Conservation Area near Las Vegas, along with other wildflowers such as Cliff Rose, Windmill, and Beavertail Cactus blossoming during the same period in spring.